The TARDIS lands in what appears to be the front-line trenches at the height of battle in war-torn France, right in the middle of World War I. 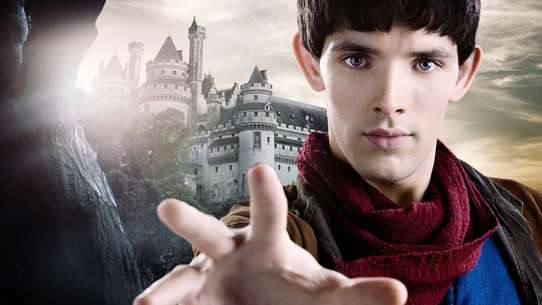 Everyone they meet are convinced that the crew are spying and it doesn't take long for the crew to be on the run, but not before breaking the hypnotic conditioning of Carstairs and Lady Jennifer. Having escaped one war-zone they find themselves in another - Roman occupied Britain of some 2,000 years ago, then on to the American Civil War. 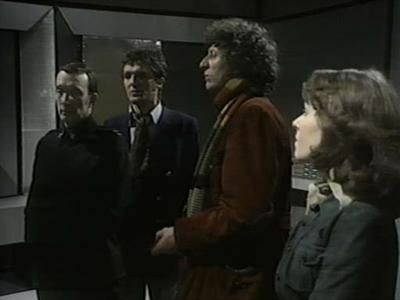 The situation worstens when the Doctor suspects one of his own people, a Time Lord, to be behind the War Games working for a race of aliens trying to run the wars to their conclusions under controlled conditions to find a super-army or fighters. 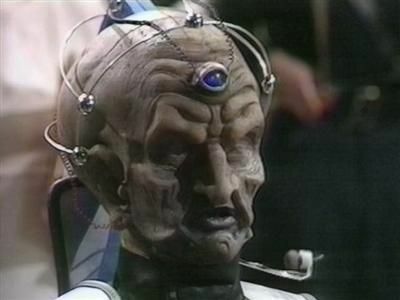 The Doctor is faced with an impossible situation - not only does the War Lords' control over hundreds of thousands of fighters need to be removed, but the soldiers have to be returned to their natural habitats. 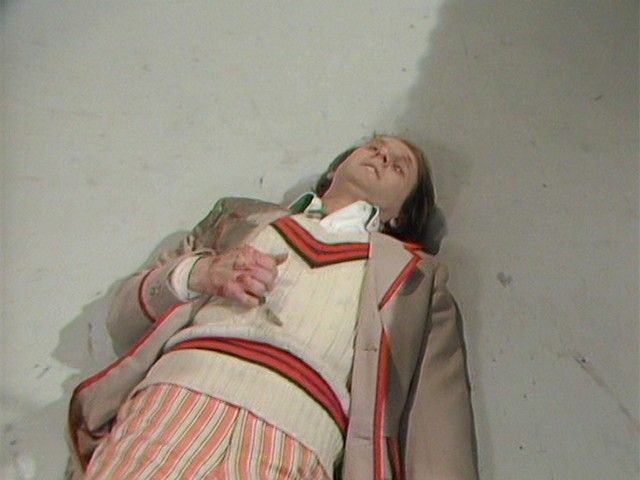 He concedes defeat, knowing that the TARDIS is not equipped for the task. 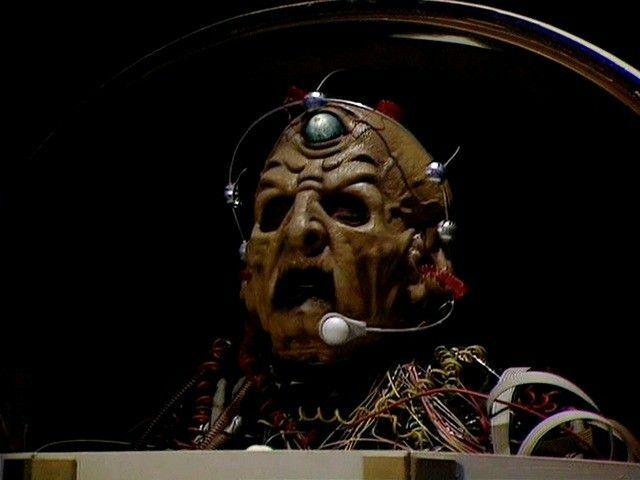 He sends an SOS, calling in his own people even though it is revealed that he is 'on the run' from them for the theft of a TARDIS and for meddling... 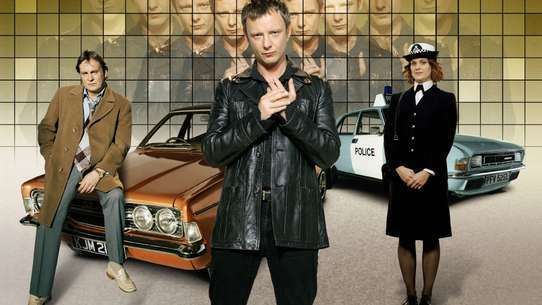 The Doctor is caught and faces trial. The planet Skaro, the distant past. The Time Lords divert the Doctor, Sarah and Harry to this war-torn world, and give the Doctor a mission: the evil of the Daleks is about to be born here, and the Doctor is to try to ensure they evolve into less lethally aggressive beings - or, failing that, to avert their creation altogether. But has even the Doctor the right to commit genocide? Scaroth is determined to go back 400 million years in time to prevent a mistake. 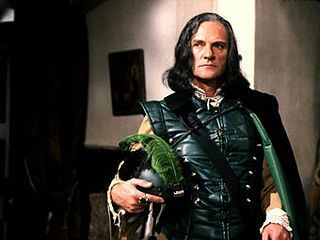 But the Doctor must stop him – because the consequences would be disastrous. The Doctor and Romana unwrap an intricate plot involving aliens, time travel and the Mona Lisa. How is Count Scarlioni living in two times at once? And what does he want? 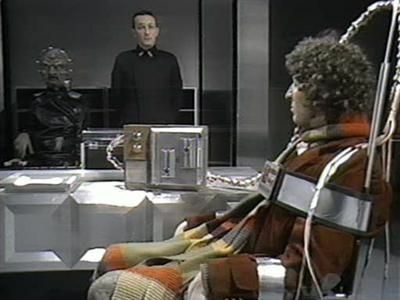 Captured by the Count, the Doctor and Romana uncover an elaborate plan to steal the Mona Lisa. 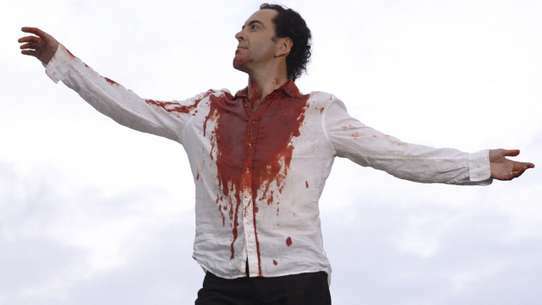 But there is more to Scarlioni's plans than a simple theft. England, 1911. 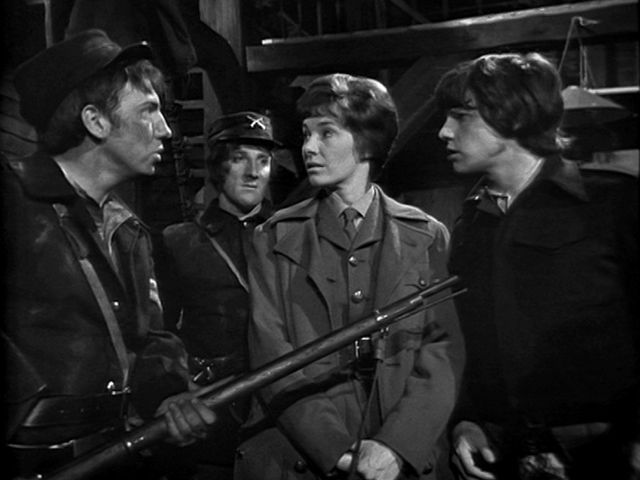 The TARDIS is drawn off-course and lands in the country house of archaeologist Marcus Scarman. 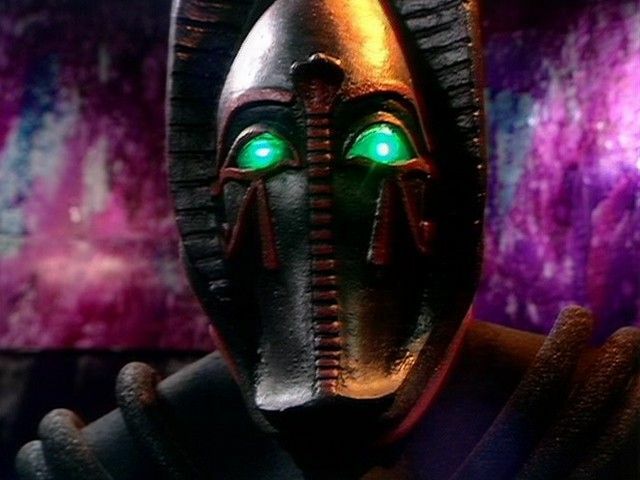 But what did Scarman unearth on his last visit to Egypt, and how can the Doctor defeat his most powerful foe yet - Sutekh, the God of Destruction? Paris, 1979. 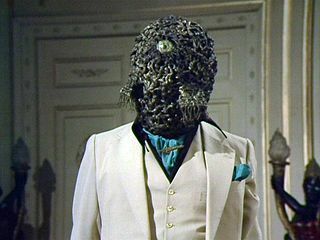 The Doctor and Romana are here on holiday, but something is disturbing the flow of time. Could the time travel experiments of Count Scarlioni be to blame? 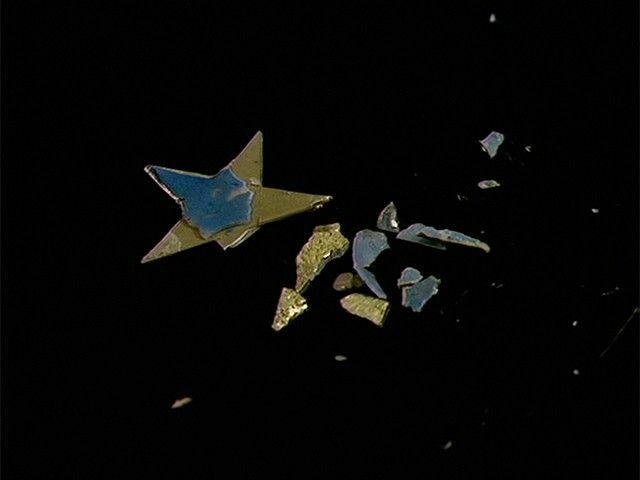 The situation on Androzani Minor is building toward a violent confrontation. And the Doctor and Peri are slowly succumbing to spectrox toxemia. A team of archaeologists travels to the planet Telos, the home of the Cybermen, to excavate the tombs of the long-extinct cybernetic race. At least, it's assumed that they're extinct. 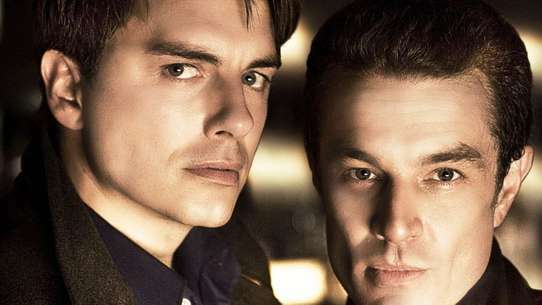 The Doctor isn't sure that the tombs should be disturbed, but he soon comes to suspect that some of the "archaeologists" have an agenda far more dangerous than the team leader, Parry, suspects. 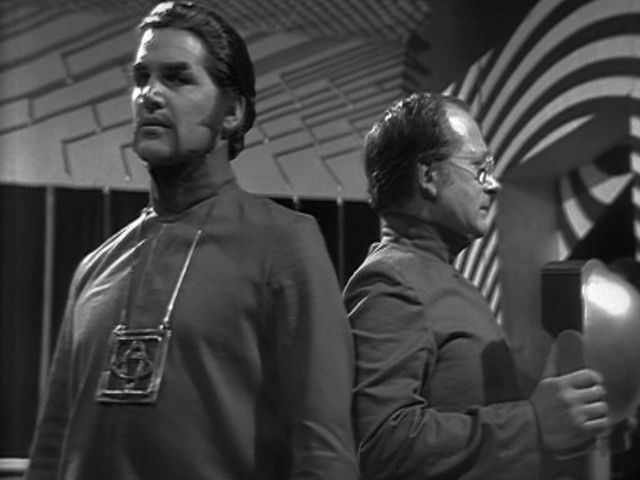 In order to find out what the sinister Kleig and Kaftan are really up to, the Doctor helps the archaeologists to enter the tombs – where they find that the Cybermen are only dormant, not dead, and that Kleig and Kaftan intend to revive them. But they have underestimated the power of the Cybermen, and only the Doctor can save the archaeologists from being transformed into Cybermen themselves. 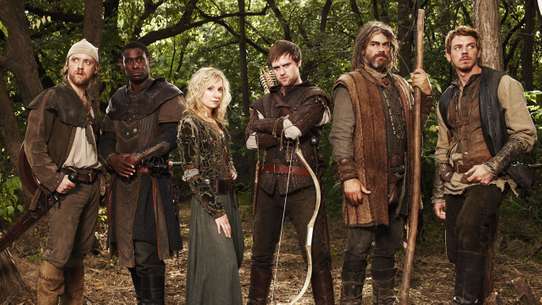 When the Doctor and his friends arrive on Earth, they find that Chen has already denounced them as traitors, and Vyon is shot and killed by his own sister, Sara Kingdom. Sara eventually discovers the truth for herself, and helps the Doctor and Steven to recover the TARDIS and escape. 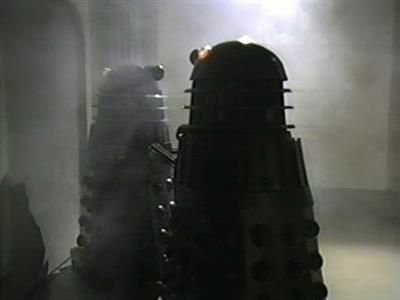 However, the Daleks then pursue them through Time, and are joined by the Doctor and Steven's old enemy, the Meddling Monk – who realises that he's in over his head and switches sides depending upon who seems to be on top. 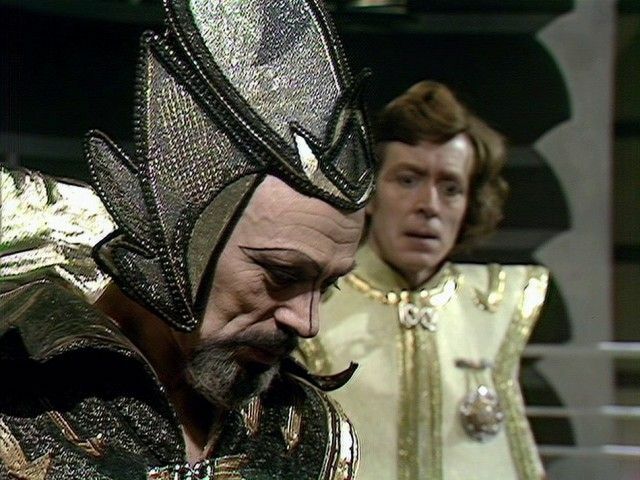 After an encounter in ancient Egypt, the Doctor strands the Monk on an ice planet, but the Daleks get away with the taranium core, and the Doctor uses the navigational unit from the Monk's TARDIS to pursue them back to Kembel. 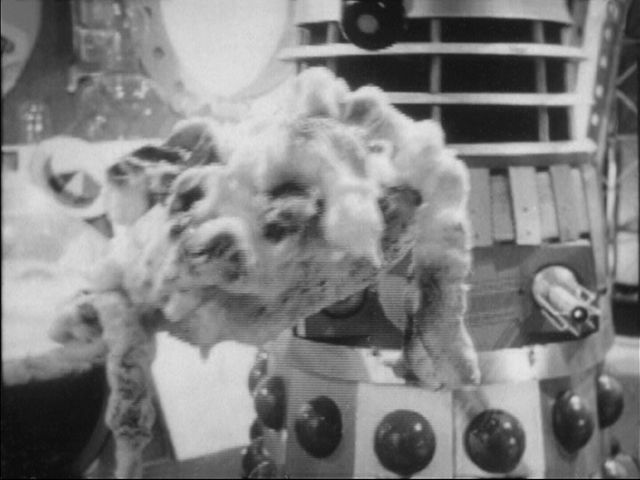 There, the Daleks exterminate Mavic Chen, but the Doctor manages to activate the Time Destructor. 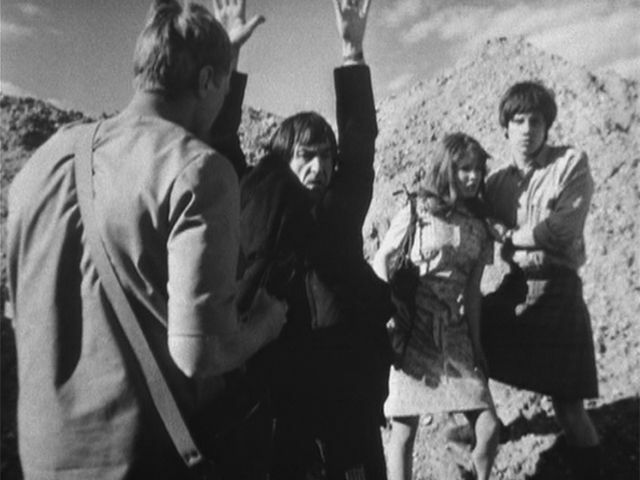 Sara ages to death before she can reach the safety of the TARDIS, but the Doctor and Steven escape while the Dalek force on Kembel crumbles to dust. 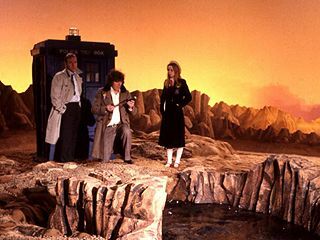 The TARDIS crew arrives on Earth in the 26th Century in a cave system where a military force is investigating the disappearance of a palaentological expedition. 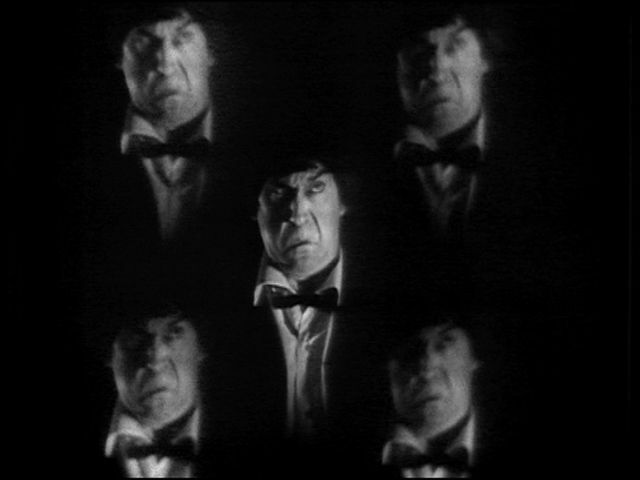 The Doctor appears to have transformed into an entirely different person, but Ben and Polly are unsure whether this strange man really is the Doctor or not. 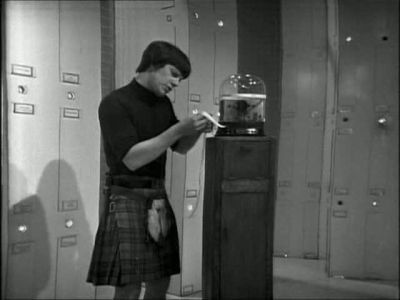 They soon have other matters to worry about, as the TARDIS takes them to a human colony on the planet Vulcan. Rebel activity is causing trouble for the colony governor, an Earth Examiner has recently been murdered, and the colony scientist Lesterson is obsessed with his experiments on an alien capsule unearthed from the mercury swamps. 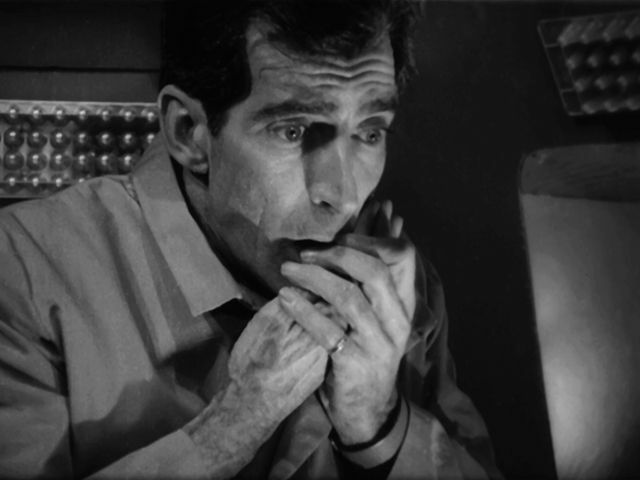 The Doctor takes the Examiner's place in order to investigate his murder, but soon discovers that the alien capsule is far more significant – for it contains dormant Daleks which Lesterson has woken. 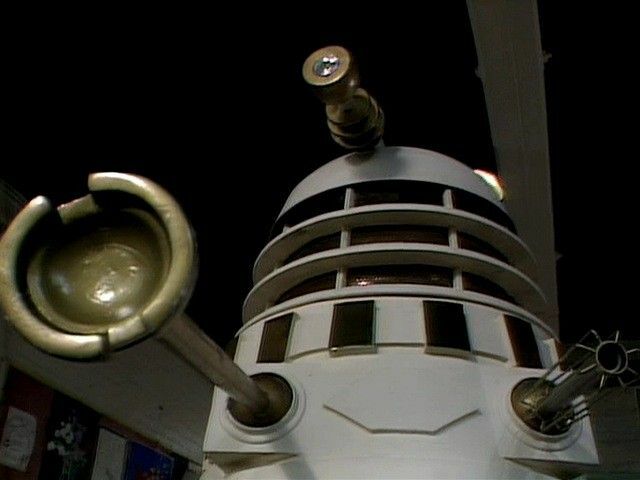 Lesterson believes that the Daleks are harmless robots which can be used to serve the colony, while the rebels are far more interested in the uses of the Daleks' in-built weaponry. 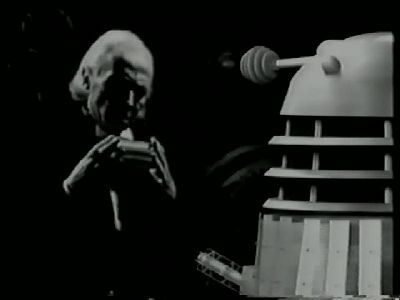 Nobody will listen to the Doctor when he warns them that the Daleks have their own agenda – one which could result in the extermination of all human beings in the colony. 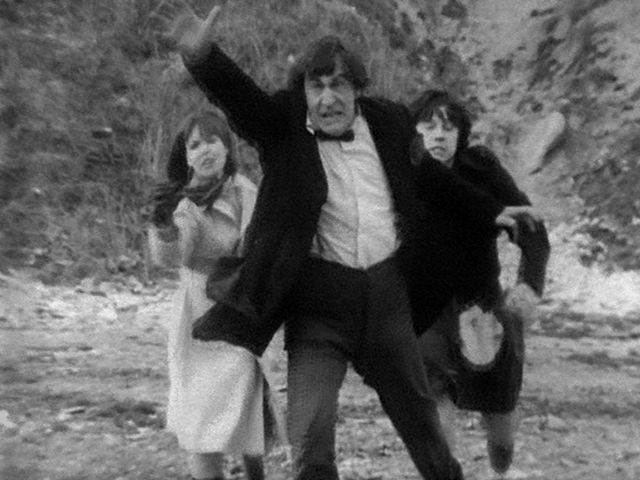 Trying to escape from a volcanic eruption, the Doctor activates the TARDIS' emergency circuits, taking his ship out of real time and space altogether. However, the void is inhabited by a hypnotic force which lures Jamie and Zoe outside, keeping the Doctor distracted until the strain on the TARDIS becomes too great and the ship explodes. The Doctor and his companions find themselves in a Land of Fiction, where wordplay can be deadly and fictional characters come to life. The travellers must make their way to the castle at the centre of the Land, while the Master of the Land of Fiction waits for them to make the wrong move and transform themselves into fictional characters and thus pawns under his control. 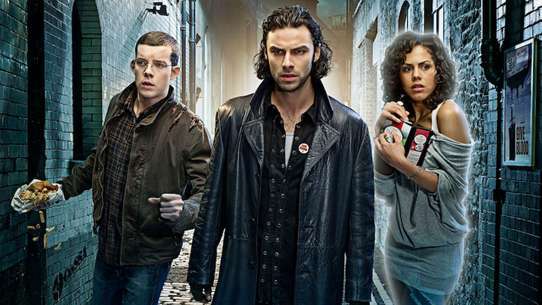 The Doctor and Leela are suspected of murder. But the real foe is using robots to cut down the crew – and even sabotage the sand miner itself!